Safe Driving & On Time Delivery. Universal Logistics has the right drivers and the right equipment to service your containers and dry freight from and to the nearest Port. Universal Logistics has experienced drivers who are focused on safe pickup and delivery and we have the equipment for heavy shipments. Universal Logistics has the flatbeds, tractor trailers and box trucks you need for your long and short distance shipments. Universal Logistics is a full service transportation provider with over 18 years of experience in supply chain, trucking and operations management. 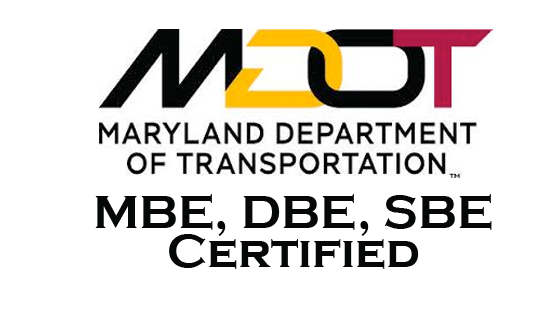 We service the East Coast region while accommodating rail and pier service from the Baltimore Port. 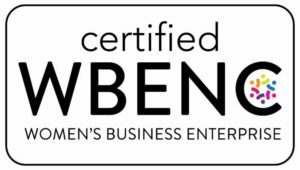 Universal Logistics is certified as a Women's Business Enterprise by the Women's Business Enterprise National Council (WBENC), the nation's 3rd largest certifier of businesses owned and operated by women. Universal Logistics is also certified as a Woman Owned Small Business (WOSB) as outlined by the U.S. Small Business Administration. Are you ready to discuss how we can move your shipment safely and deliver on schedule? Schedule a free consultation!